Defence Minister Christopher Pyne has announced the signing of the first major equipment subcontract for the Future Submarine Program. 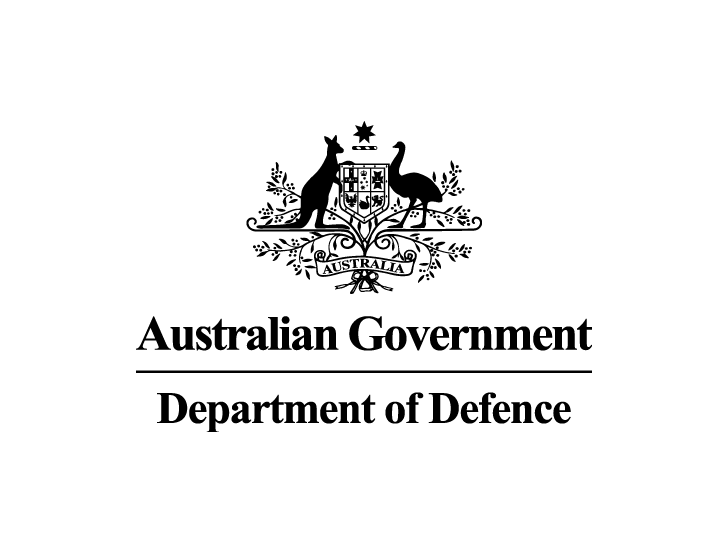 In a media statement released on Sunday, Mr Pyne said Naval Group and diesel engines manufacturer MTU Friedrichshafen GmbH (MTU) have been contracted to design the Diesel Generator Rectifier (DGR) for the Attack class submarine to turn mechanised energy into electricity. Minister for Defence Industry, Linda Reynolds, said while the contract is directly with MTU, the company would leverage its existing strategic partnership with Penske Power Systems Australia.